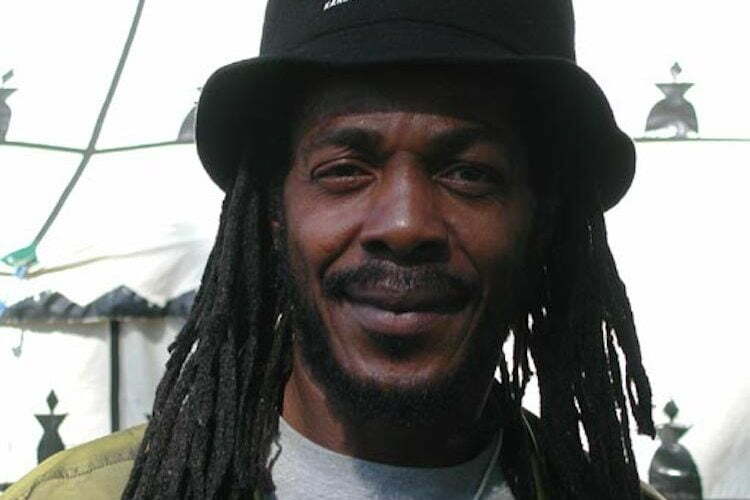 Roots reggae singer Michael Prophet has died. Reggae music is mourning the death of another icon of the genre following the death of Michael Prophet, real name Michael George Haynes. The singer died on Saturday in London from a long battle with cancer. He emerged in the 1980s with hits like “Gunman” and “You Are No Good.” Since his emergence, the singer has worked with a number of local Jamaican producers including Vivian “Yabby You” Jackson and Henry “Junjo” Lawes who helped him developed an extensive catalog. In recent years, Michael Prophet has toured extensively in Europe and the United States where he regularly graces the stage at popular music festivals like Rototom Sunsplash. 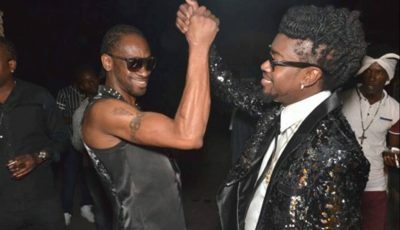 Prophet was born in 1957 and grew up in the Maxfield Avenue area of Kingston. He started recording music in the late 1970s and gained worldwide recognition for his “crying” vocal style of singing in the 1980s. Michael Prophet then moved to Miami for a few years before migrating to England in the late 80s. He recorded his first UK reggae number one single, “Your Love” in 1990 in London. The following year he released his solo album Get Ready, which also did well on the UK charts.